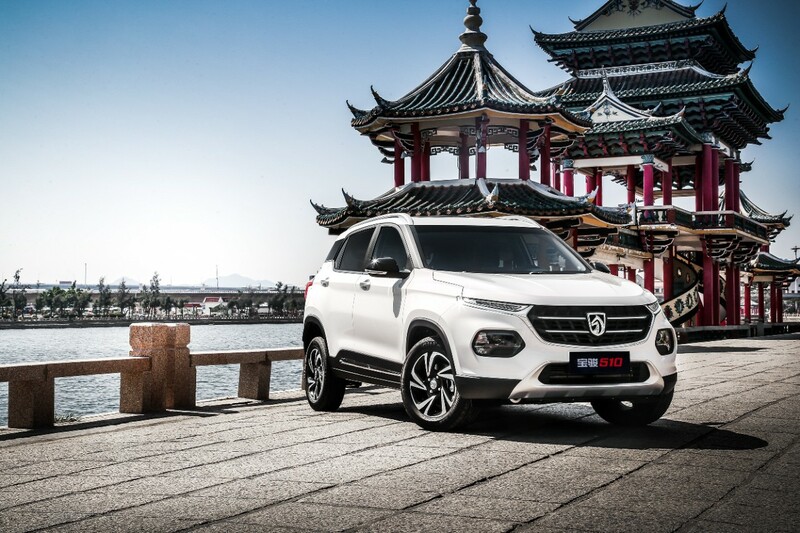 The General Motors-SAIC joint venture has officially launched what it thinks will be a knockout for the Chinese market. 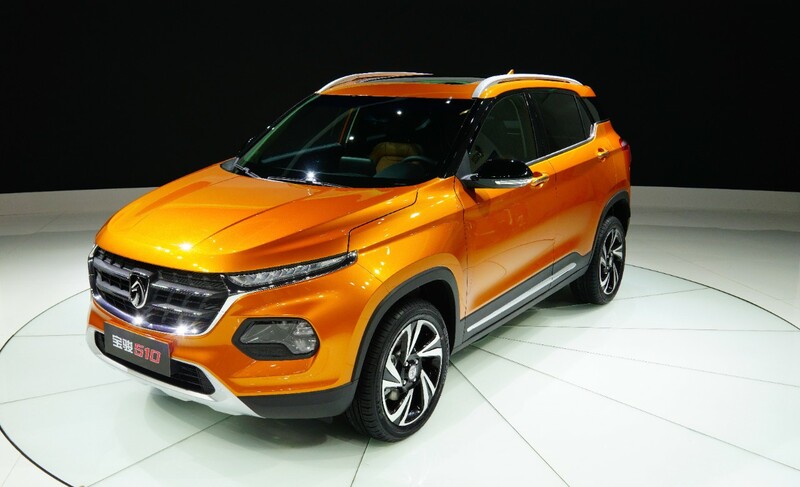 Meet the Baojun 510 crossover. 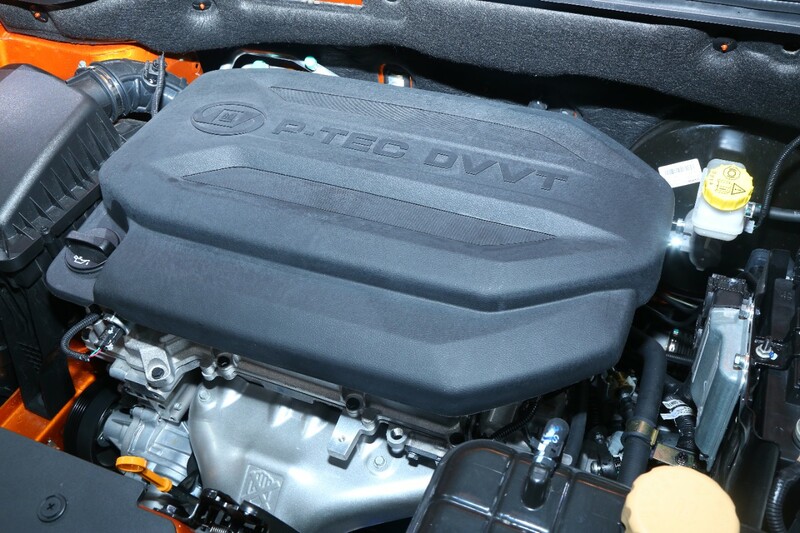 The 510 comes at a time when, like the entire world, crossovers are gaining major ground over sedans. 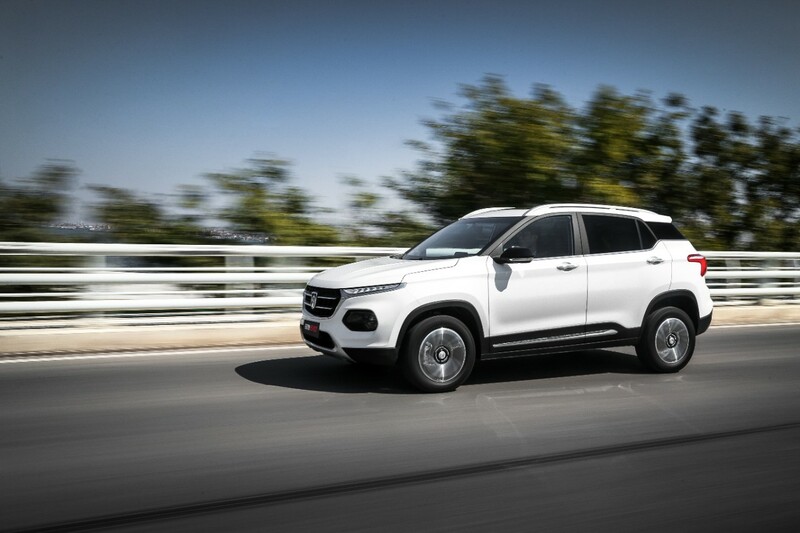 In China, it’s only amplified, and the Baojun 510 is aimed directly at first-time vehicle buyers in the country. Reimagined design debuts with the 510, aimed to change perceptions over the brand. 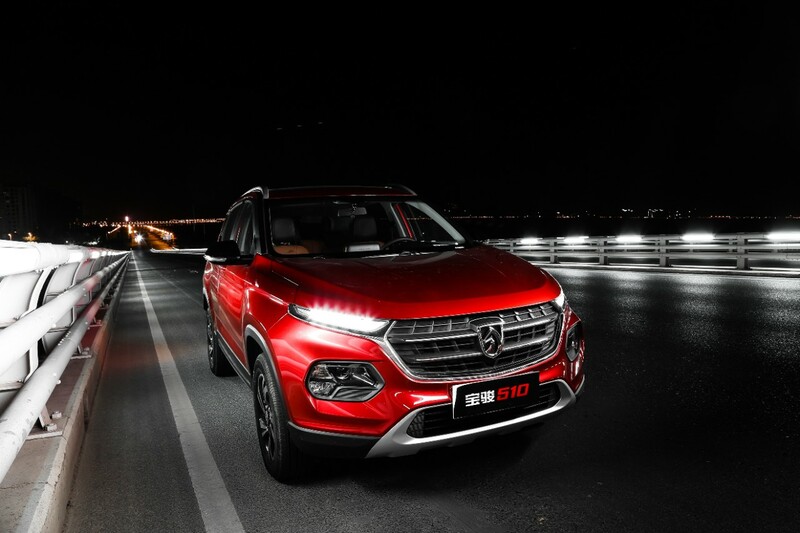 A new front grille and “Future Eye” LED headlights characterize a more modern and youthful approach to Baojun and GM-SAIC says these design elements were crafted especially for the 510’s body proportions. 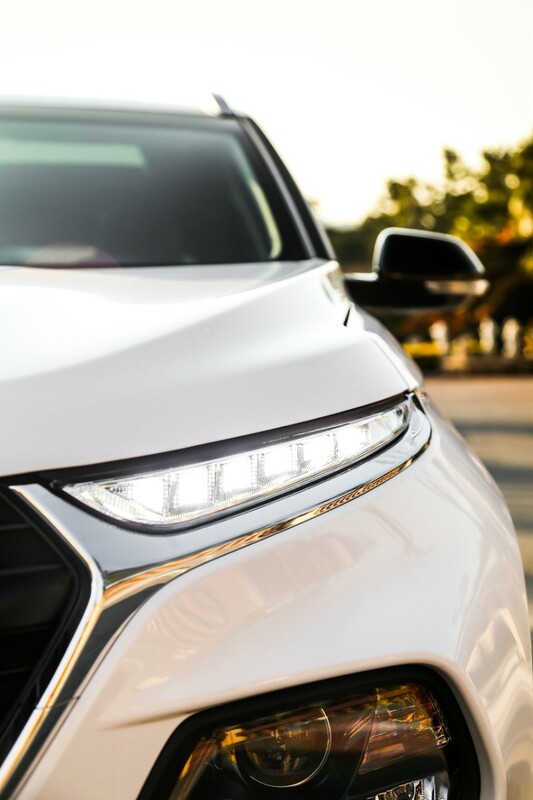 Quality and craftsmanship are said to be a step above, too. 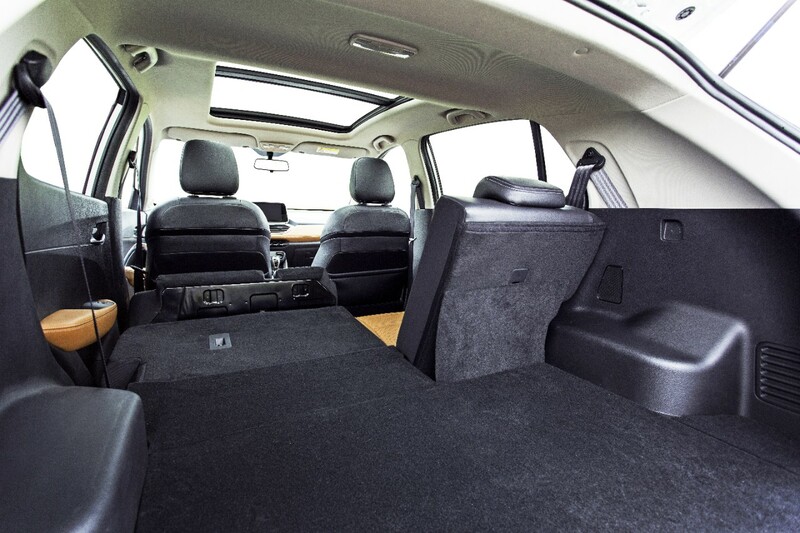 Sound insulation improvements were made in 34 key areas and interior materials were chosen to enhance the premium look of the crossover, specifically with black and bright brown hues. 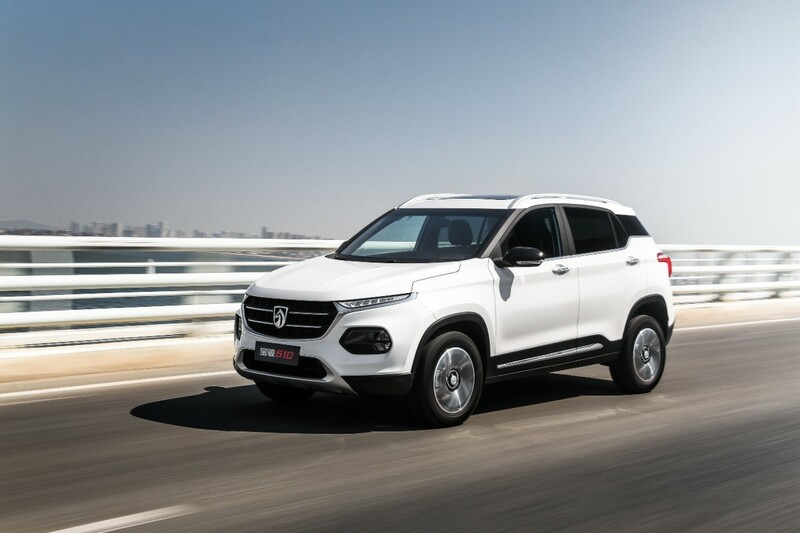 Value is important to the Baojun brand, and that means there are quite a few features consumers may not expect. 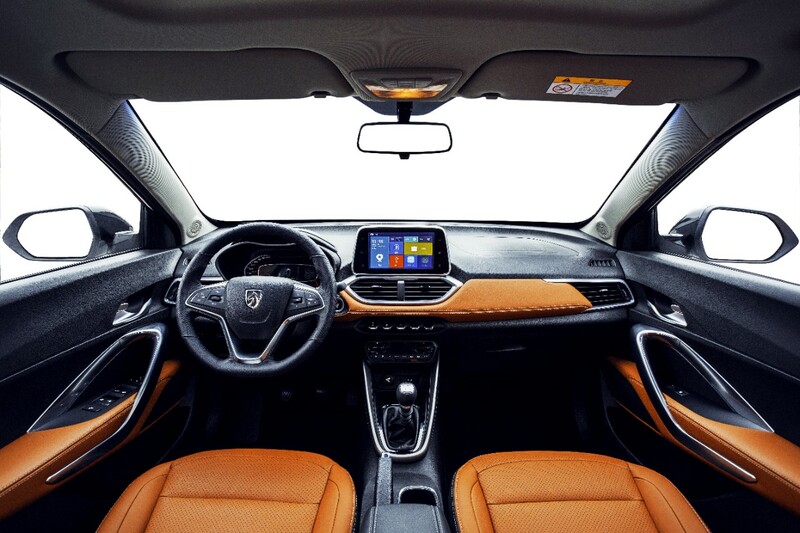 The 510 arrives with a semi-open panoramic sunroof, air conditioning with automatic constant temperature control, keyless entry, push-button start, cruise control, and heated and folding outside rearview mirrors that can be adjusted electronically. 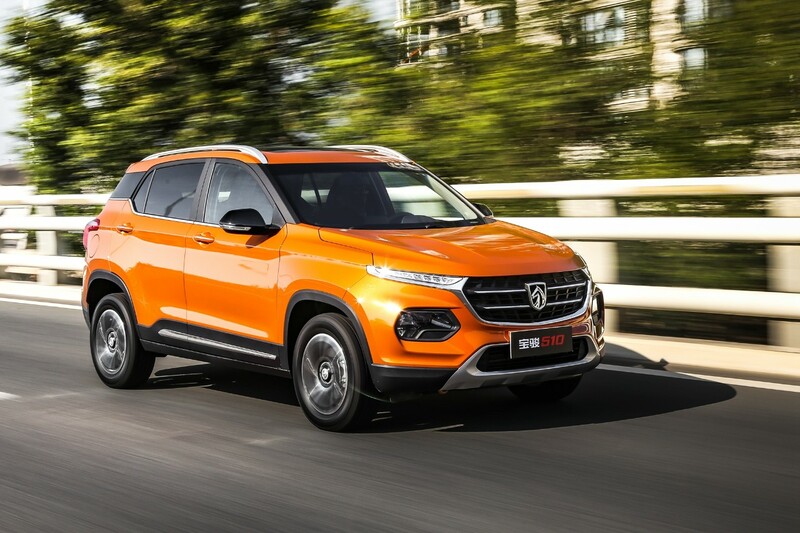 As for power, every single Baojun 510 arrives with a 1.5-liter four-cylinder engine paired to a six-speed manual transmission. 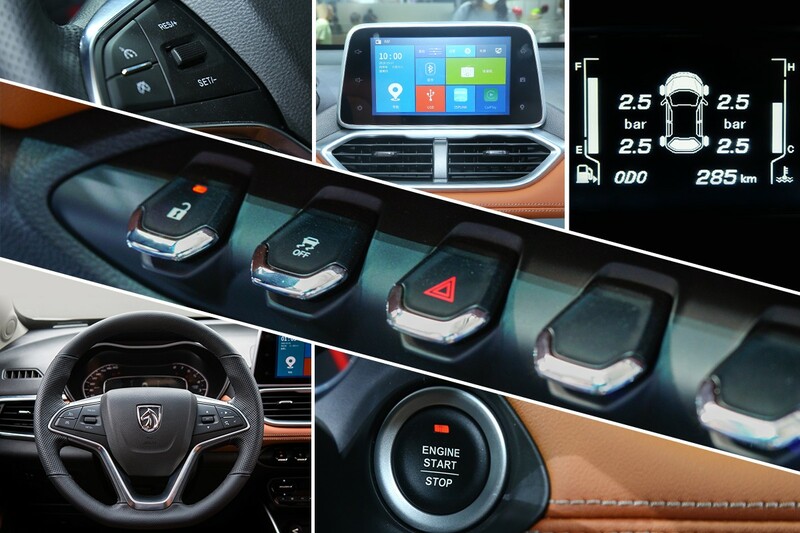 There is no automatic gearbox available. 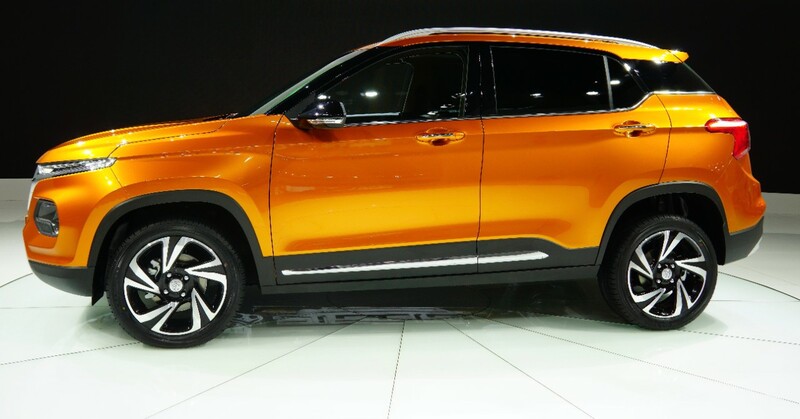 But, Baojun will load the 510 up with electronic stability control, dual front air bags, side air bags and the tire pressure monitoring system as options. 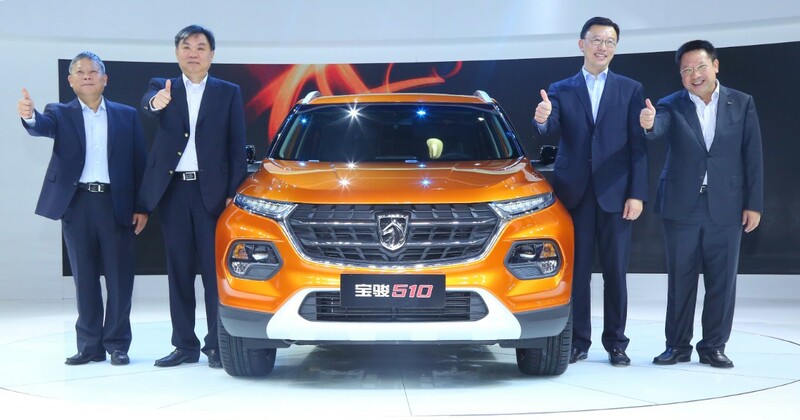 Baojun made strides in 2016 and the 510 is ready to capitalize on the brand’s growth. 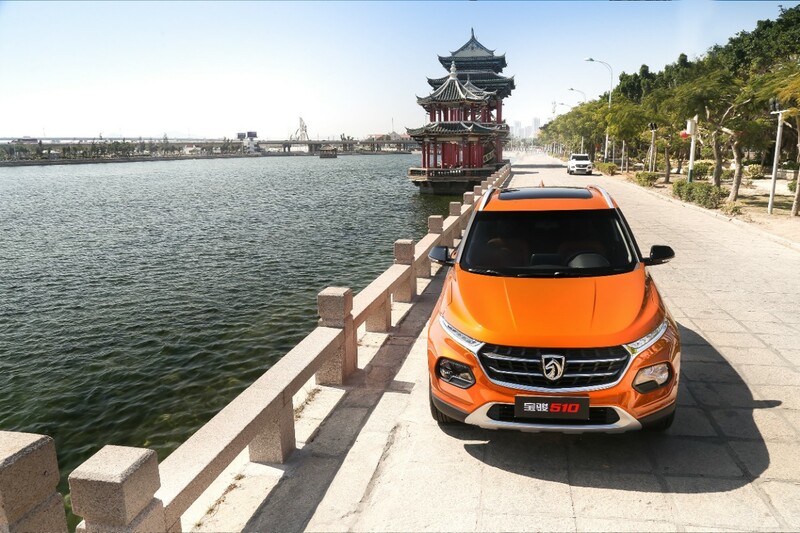 In 2016, deliveries grew 48.5 percent in China. 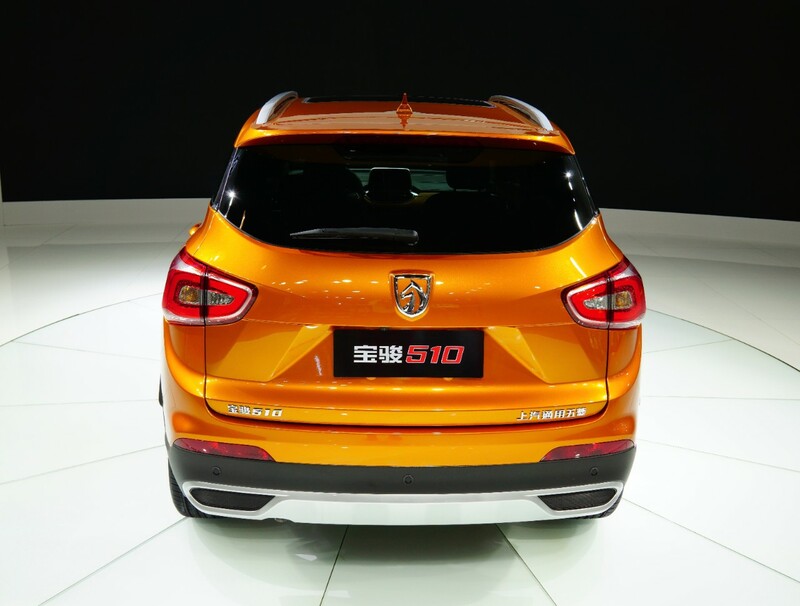 And with an entry level price of RMB 54,800 ($7,961 USD), the 510 is likely to be quite a success.